Explore limitless range of stretch possibilities with miFlex, a fine blend of high stretch sports fabric with a silky soft cool touch that wicks superbly. Now in full length high waist comfort! Styled vibrantly with our exclusive Heritage of the East prints collection inspired from rich cultural traditions in Asia. Each print is thoughtfully crafted into a modern, sporty chic graphic while preserving the artistic properties of the original heritage. The kimono is one of Japan’s most well known cultural icon. 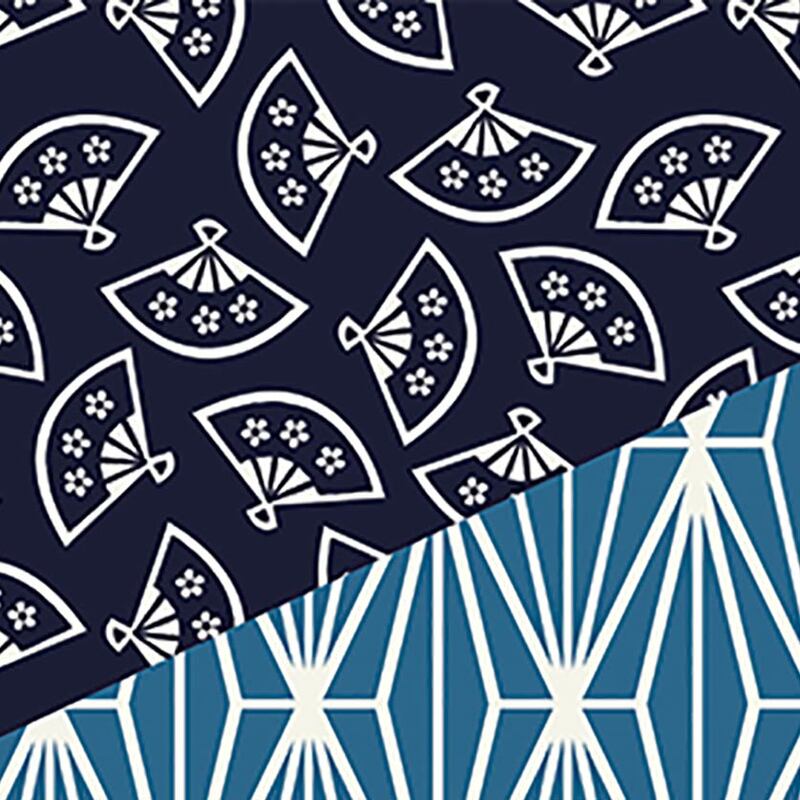 A traditional kimono is usually made up of five or six different patterns. 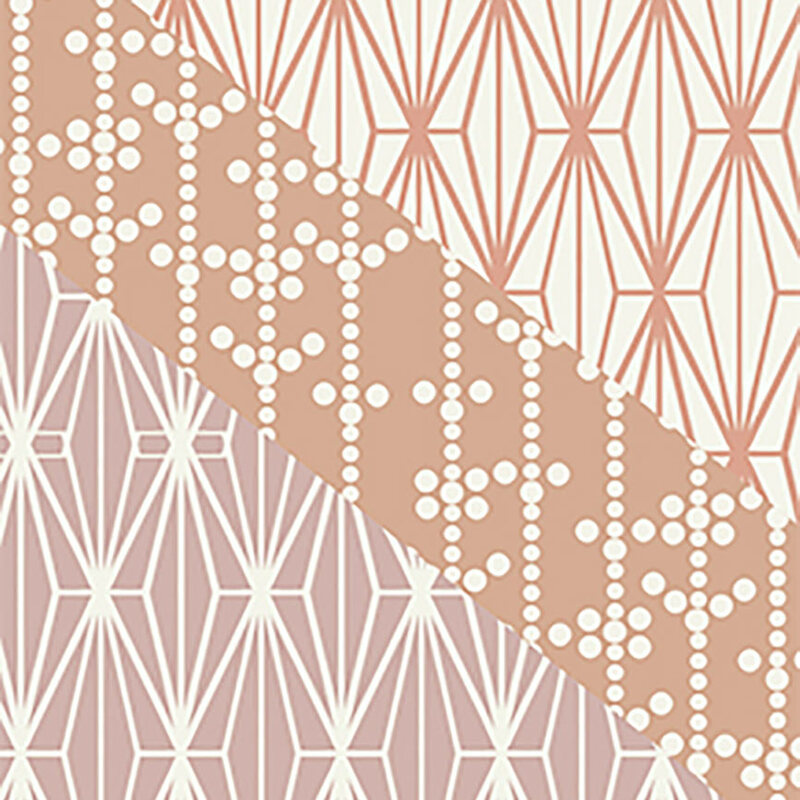 In this kimono inspired print, we combined a couple of modern geometric prints with the classic Japanese fan pattern and styled it with figure flattering contours to give a long and slim look. Guaranteed to earn you a ‘kawaii’ thumbs up at your next workout!